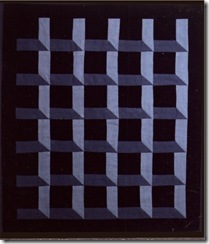 I guess I do like blue after all! 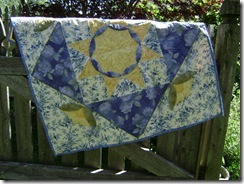 IS BLUE LILLY a convergence quilt? 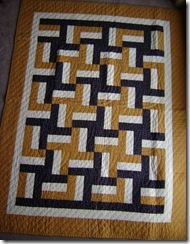 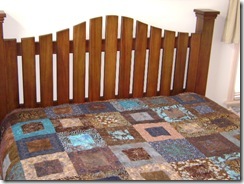 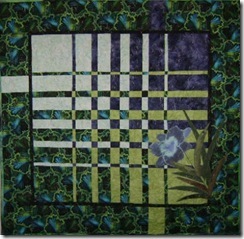 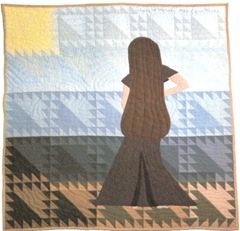 I have been thinking of trying this type of quilt for a gift. 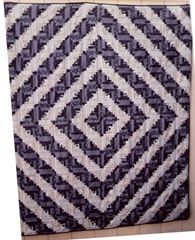 Just need to find the right fabric. 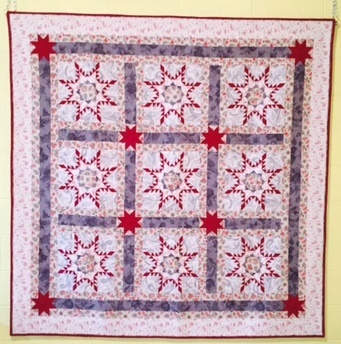 Such a lovely quilt show – thanks Caron, love them all!